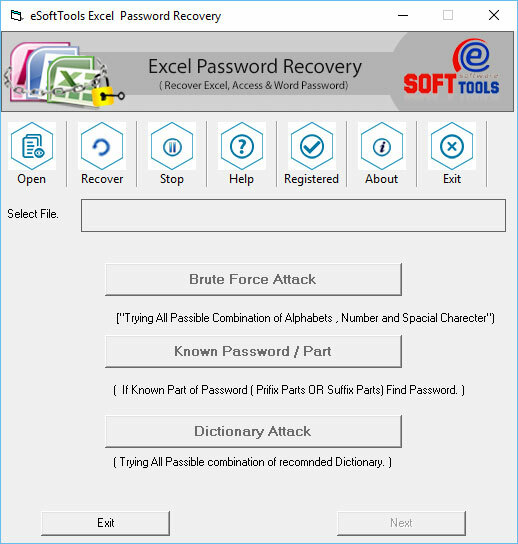 We are providing best eSoftTools XLSX Password Remover Software that made for recovery lost password from Excel workbook or worksheet. It is considered that without password no one can access its excel file database so password recovery is must require that is why we decided to make use of XLSX file password remover Software that has three best methods Dictionary attacks brute force attacks and password known methods that helps to recover XLSX password and also re-open Excel file in safely manner. By taking help of excel password recovery Software all users can remove protection of Excel file and also get the complete preview of password recovery for getting the satisfaction. 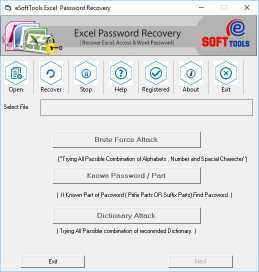 XLSX Password Remover Software supports recover any lengthy password from Excel file or makes users capable to re-open Excel file by applying correct password. Users can set the minimum and maximum length or characters for remove XLSX password and allows open Excel file. Download software demo version and analyze how it works to remove XLSX password and unlock excel file under demo also recover first three characters of the password at free of cost.  Purchase complete license of the software to recover complete password.